Could Space Mountain in Disneyland Be Getting an Expanded Queue? 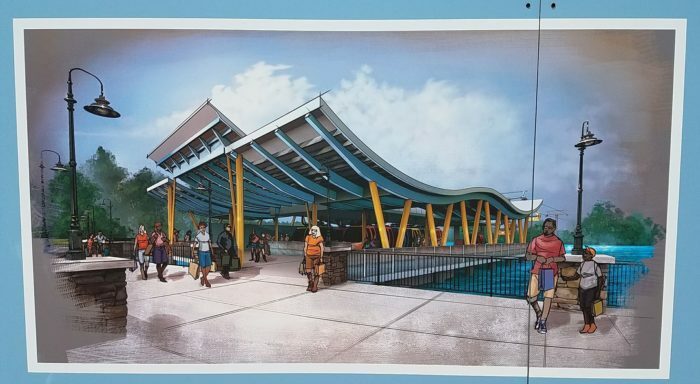 There has recently been a permit filed by the Disneyland Resort with the city of Anaheim that describes work being done to Space Mountain and a 5,000 square foot indoor space nearby, which is likely what used to be Starcade. The bottom floor of Starcade is currently being used as a private venue space for parties or meetings. As of now, there is no timeline for construction being done to the space. But with the Star Wars themed Hyperspace Mountain returning on May 4th, that could be a good indicator of when it will open.